We can take your home full of maintenance and repair needs and turn it into a true showplace that is safe, up to date, and a space you can be proud of. 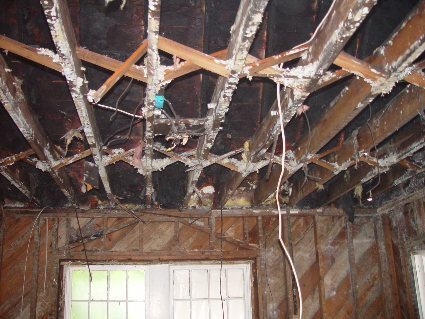 Whether you need reconstructed flooring, beams, roof repairs, insulation, full room remodels, etc., we can provide maintenance and full reparation services. Additional maintenance services may include gutter repair, siding repair, deck board and beam repair, fence repair, door and window replacement, etc.